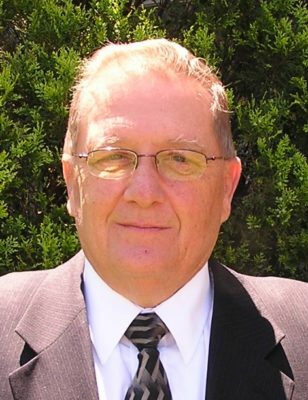 Boyd Personett has been pastoring at RBC since October, 1971. Prior to his arrival at RBC he pastored in a rural work outside of Owego, NY (1967-70). He is a graduate of Baptist Bible Seminary (Th.B.) and of Biblical Theological Seminary (M.Div.). Pastor Boyd is the church’s founding pastor, and many at RBC today grew up under his faithful ministry. Pastor Boyd and his wife Sheryl have three grown children and ten grandchildren who are in the church growing up with Grandpa as their pastor. His recreational activities include power boating, fishing, and dreaming of going hunting again. Greg Hufstetler was ordained to the eldership at RBC in August 1977. He is a graduate of Bob Jones University (1969) and Westminster Seminary in Philadelphia (M.Div. 1972; ThM 1977). Greg also is a Certified Public Accountant (CPA), holds an MBA in Accounting from Temple University, and is a Fellow (highest ranking) in the Healthcare Financial Management Association (HFMA). He holds the position of Vice President of Reimbursement and Regulatory Affairs in a national corporation. Pastor Greg and his wife Jeanie have two grown children and several grandchildren. Outside of church and home activities Pastor Greg enjoys running, hiking, gardening, and target shooting. Fred G. Zaspel has been pastoring at RBC since July, 2008. A second-generation pastor, he holds a Ph.D. from the Free University of Amsterdam (Netherlands) and is also a graduate of Bob Jones University (B.A., M.A.) and Biblical Theological Seminary (M.A., Th.M.). He is the author of The Theology of B.B. Warfield: A Systematic Summary, Warfield on the Christian Life: Living in Light of the Gospel, New Covenant Theology (co-authored with Tom Wells), and The New Covenant and New Covenant Theology and many other booklets and articles. 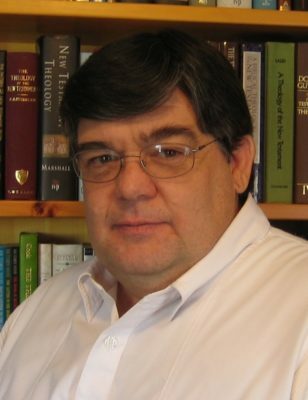 He is also a contributor to Three Views on Israel and the Church: Perspectives on Romans 9-11 and Theistic Evolution: A Scientific, Philosophical, and Theological Critique. 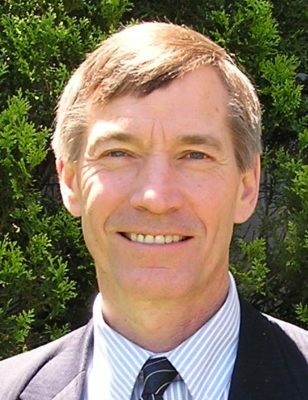 Fred is also an Adjunct Professor of Theology at The Southern Baptist Theological Seminary in Louisville, KY, the Executive Editor of Books At a Glance, and a Project Editor at The Gospel Coalition. He and his wife, Kim, love spending as much time as possible together and with their family – especially their grandchildren.